For those who can vote next week, please do so. Back in July I crossed over from PC to Mac and bought my first MacBook Pro. Last week, Apple announced the new line of MacBooks and MacBook Pros. I took a long look at them, the MacBook upgrade, though without the firewire now, it’s is still worth the upgrade especially with the new glass trackpad (with multi-touch gestures); aluminum case; LED-backlit display, integrated 256MB Nvidia video; and a smaller and lighter (half pound) body. As for the MacBook Pros, I don’t see much added value from the new lines apart from the improved graphic display. Gone are the matte screen (only the glossy ones are available); the portability (the new MacBook Pros are heavier), and most important of all, 20% shorter in terms of battery life. I’m gald I didn’t hold off in buying mine back in July. Wondering when the next upgrade will be. My new entry over at CNET Asia Community Blog is up. This week’s entry, “Self-service Airline Check-in”. Click here for the read. Outside tech news, Krispy Kreme HK just announced that all seven shops are closing except the two at the airport. 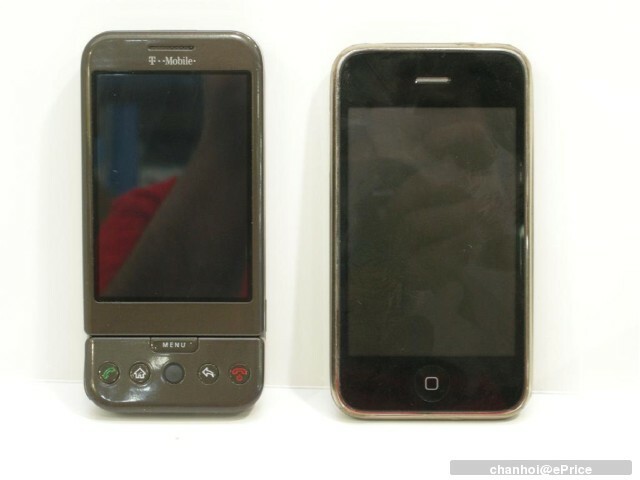 Imported Google Phone is making its way to Hong Kong over the past weekend. 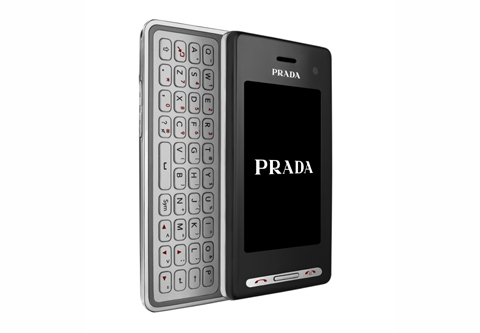 Opening price starts at around HK$5,680 (US$728) and they can be found in Sincere Podium. According to PCMagazine (today’s issue), the Google Phone is cracked and can display Chinese characters as well. New articles posted up over at Phooey Pics on the Sony A900 untouched and touched portrait pics, check them out. 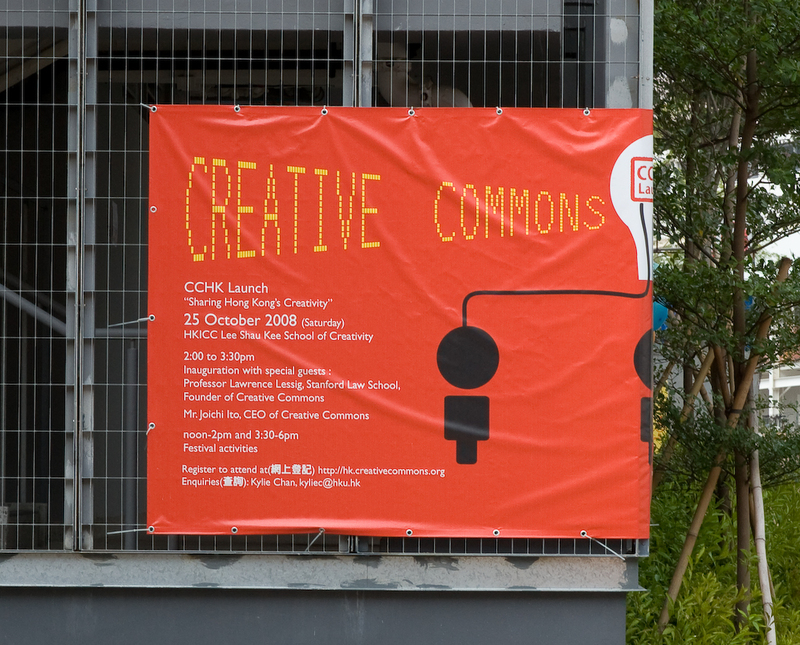 Creative Commons is finally launching in Hong Kong this weekend. What is Creative Commons one might ask. Creative Commons (CC) is a copyright license that defines the spectrum of possibilities between full copyright (all rights reserved) and the public domain (no rights reserved). Their licenses help you keep your copyright while inviting certain uses of your work. In other words, it is a “some rights reserved” copyright. The localized Hong Kong licenses, launching October 25, will enable Hong Kong creators to clearly and legally indicate the freedoms they wish their creative works to carry. The launch marks the fiftieth Creative Commons jurisdiction to celebrate the license porting. When Creative Commons was founded in 2001, the core Creative Commons licenses were drafted according to United States Copyright Law. Following this initiative, global interest in the “some rights reserved” approach to copyright led to the development of national versions of the Creative Commons licenses. To achieve this aim, Creative Commons International (CCi) works in collaboration with a network of legal experts and professionals to build a free, multilingual licensing system that is legally enforceable in jurisdictions around the world. Through a standard license porting process, CCi and CC Project Leads have since ported the licensing suite to fifty jurisdictions. As of July 2008, there are an estimated 130 million CC-licensed works worldwide, and global license usage continues to grow. On October 25, the Hong Kong launch will be held during an event co-sponsored by the University of Hong Kong’s Journalism and Media Studies Centre and the Lee Shau Kee School of Creativity. Creative Commons founder Prof. Lawrence Lessig and CC CEO Joichi Ito will open the ceremony. Their keynotes will be followed by an open courseware presentation and a panel discussion about how Hong Kong can improve education and promote creativity through Creative Commons. The launch ceremony will be preceded by a performance by the Hong Kong band Snoblind, who have issued a number of their works under a Creative Commons license. After the launch, parallel sessions will showcase workshops and performances from different creative sectors, including the reading of a play, a bloggers’ workshop, a music workshop and two documentary workshops. For more information about the launch please visit http://hk.creativecommons.org. Received/read any layoff memo from your CEO lately? The following from Yahoo’s Jerry Yang to his Yahoo staff worldwide. Yahoo just announced a world-wide layoff which would tally up to 10% of their workforce. Ever since Apple launched the new line of MacBooks on Apple Day (Apple Day – New MacBook, MacBook Pro, MacBook Air & More), people have been interested in checking out how different the new multi-touch work on the new glass trackpad. Well the guys over at jkOnTheRun shot this great video, demonstrating the new multi-touch gestures on the brand new glass trackpad. Take a look, lots of user tips. According to MobilitySite, LG just unveiled a new touchscreen phone, the SU-100, apparently designed around an electronic version of the Franklin Planner. I have no details as to how the software works, but it seems to be a PC/Mobile PIM application designed to replace Outlook or other similar software. No word if it handles emails as well, but the planning features, at least on the PC, look very much like the old school binder, just digitized. My take on this, if Franklin can finally deliver a decent software version of their great planners, that would be great. Their line of PlanPlus, be it for Windows or Outlook is just buggy as hell and as for updates on software….there’s none, zero, nadda. My new entry over at Lifestyle Hong Kong is up. 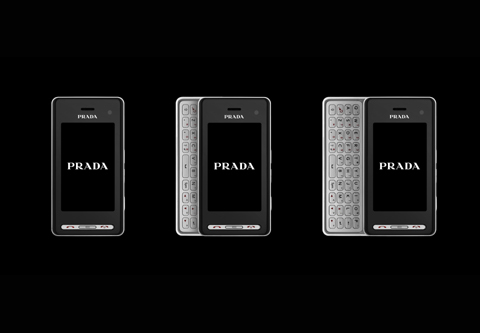 This week’s entry, “Gadgets for Women – Heels”. Click here for the read and video review.